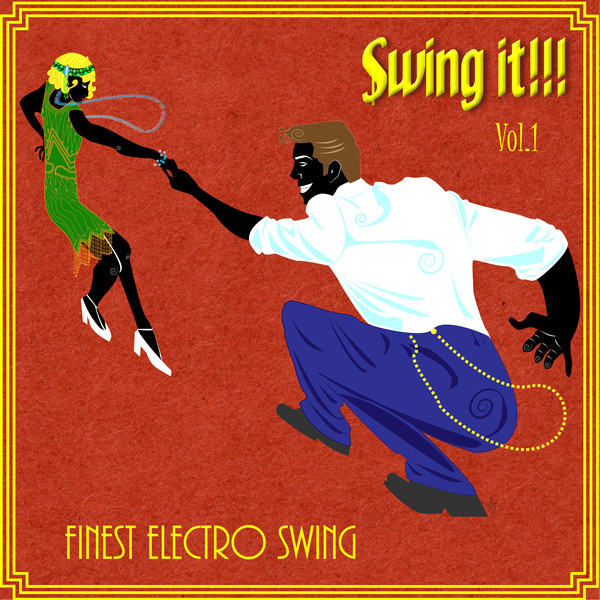 This entry was posted in releases, Uncategorized and tagged andrea fissore, bart & baker, billybong records, cab canavaral, compilation, electro swing, grant lazlo, Jamie Berry, release, skeewiff, swing it!! !, the jenova collective, tony maroni. Bookmark the permalink.